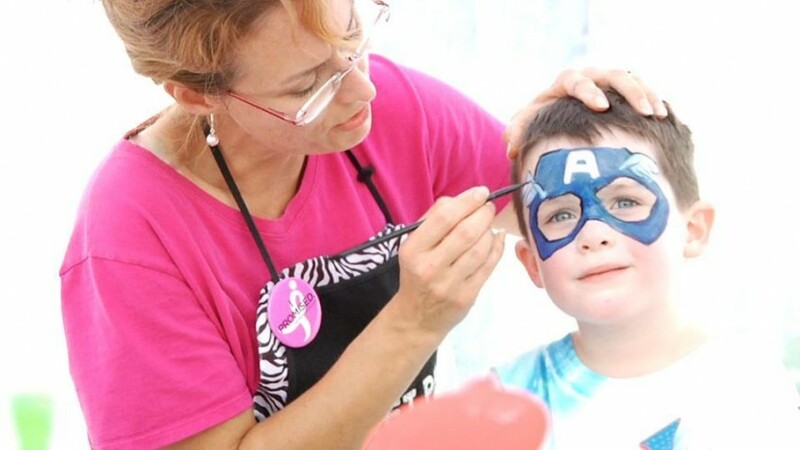 Sweet Pea Face Painting is fun and safe for your sweet pea. 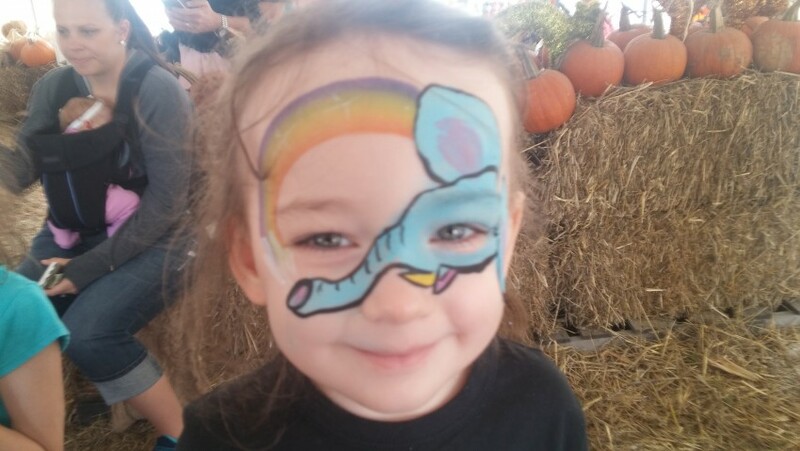 As a mom and an artist, it is very rewarding to see a child smile at the first site of their face paint. Let me bring the same bring joy and excitement to your next birthday party, festival, or corporate event. She arrived on time and went straight to work. A lot of kids enjoyed it and she did a good job. She was AMAZING! My daughter had a Moana themed birthday party and the face paint on the children was pure art! The pictures were so detailed and beautiful. The kids loved it! I would definitely hire Sweet Pea Fave Painting again! I've worked with Audra (Sweet Pea) in a couple of events and she's truly an amazing artist. She's very sweet and patient with the children. Her face painting equipment have amazing colors that really give a little extra pizazz to her amazing work. I highly recommend her! Sweet Pea came to my daughter's birthday party and did an incredible job! I learned that Face Painting is a great addtion to a party. The kids (girls and boys) loved it! Audra is easy to work with and is a wonderful artist. 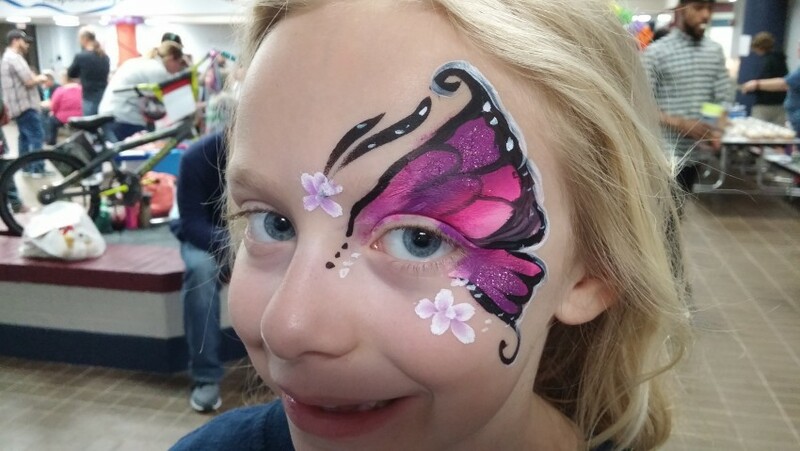 I highly recommend Sweet Pea Face Painting, and plan on using them again. 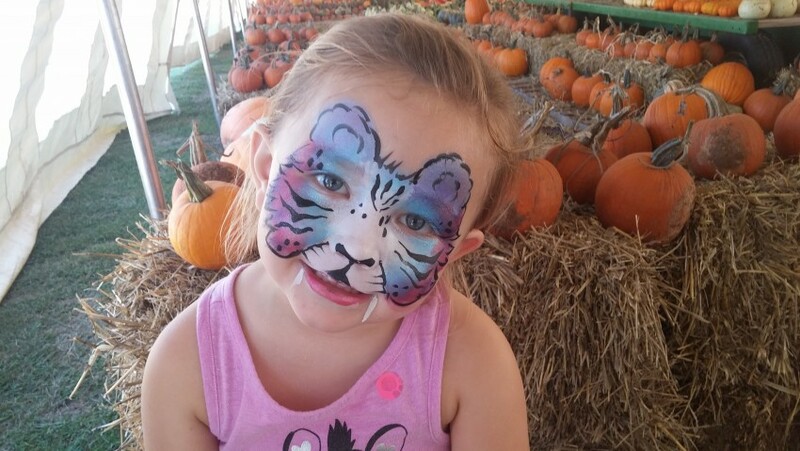 Sweet Pea did an amazing job on all the faces that came through their booth. 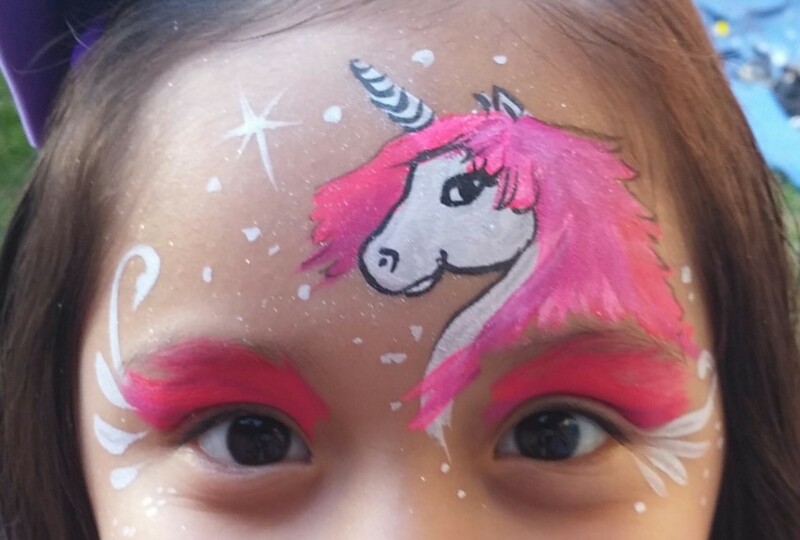 I would highly recommend their services for anyone interested in face painting. I will use again!!! Recent review: She did a great job. All the kids loved her work.